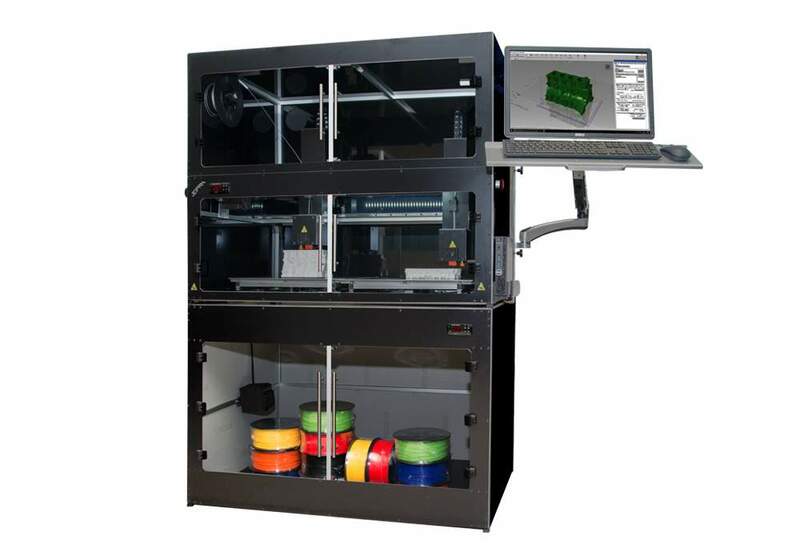 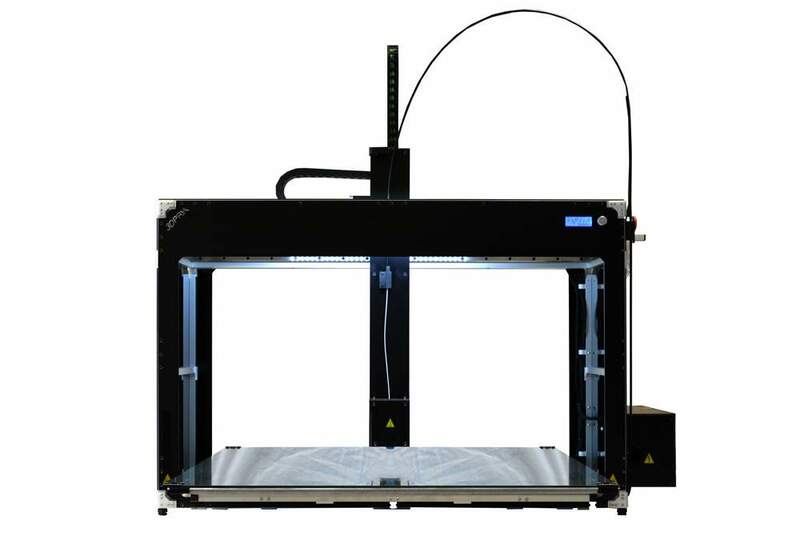 The 3D printer LAB x 2-2 represents the evolution of the LAB template X 2 with two heads and two dishes (axes X, Z and Y) independent. 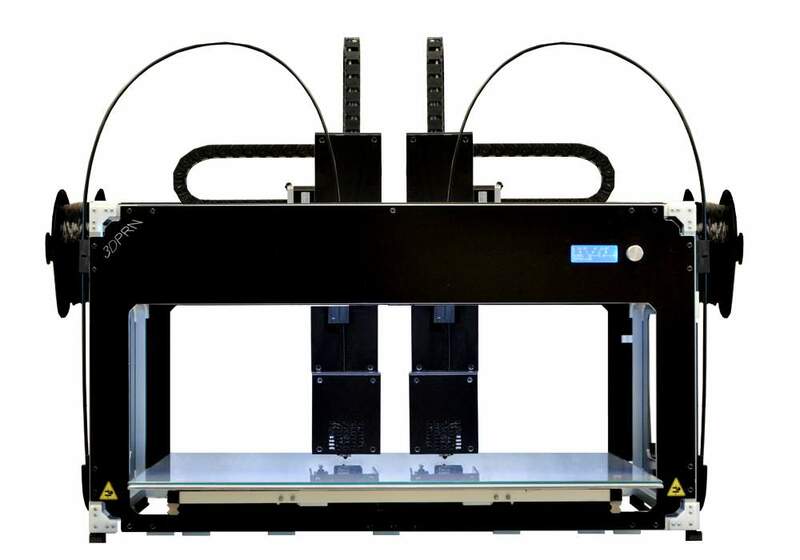 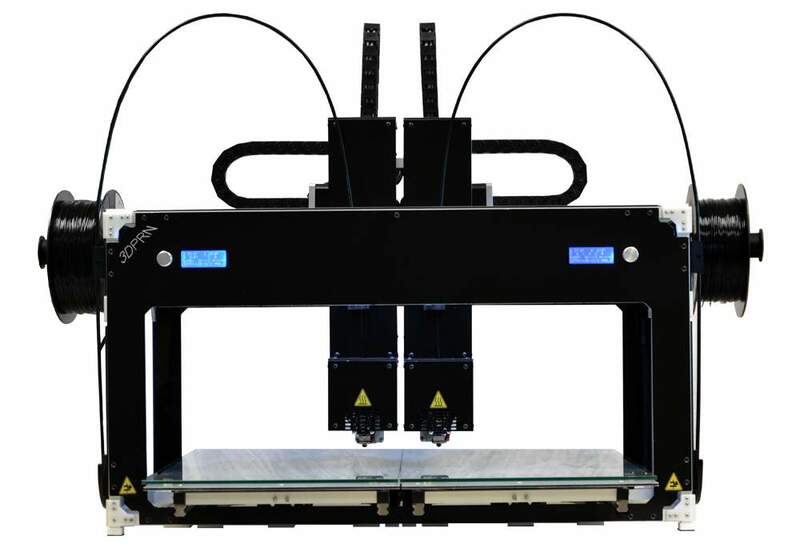 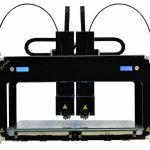 With this mode, you will have two 3D printers in one! 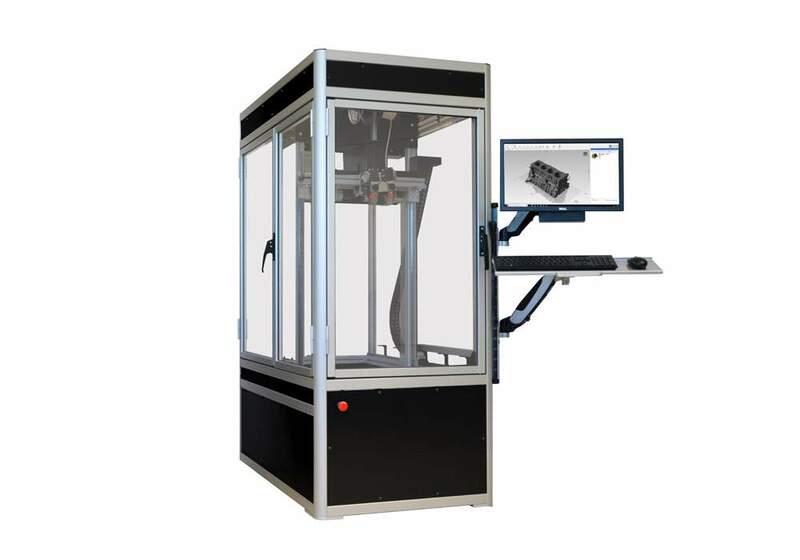 Was then added to the working methods of the LAB X 2 theMode X 2the contemporary press of two different objects! 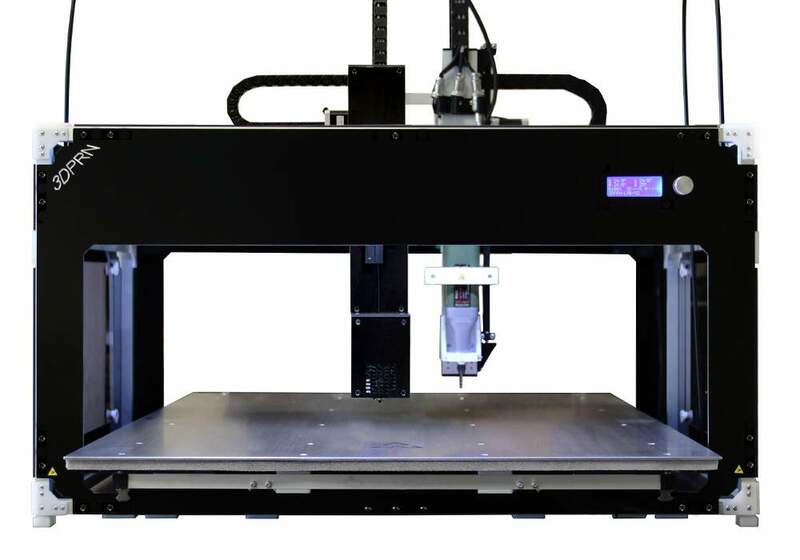 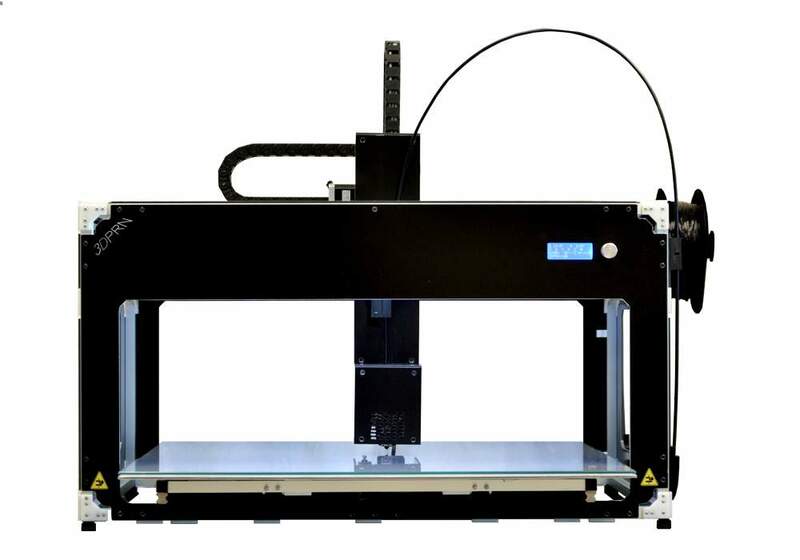 3DPRN presents you the 3D printer LAB X 2 MILL!